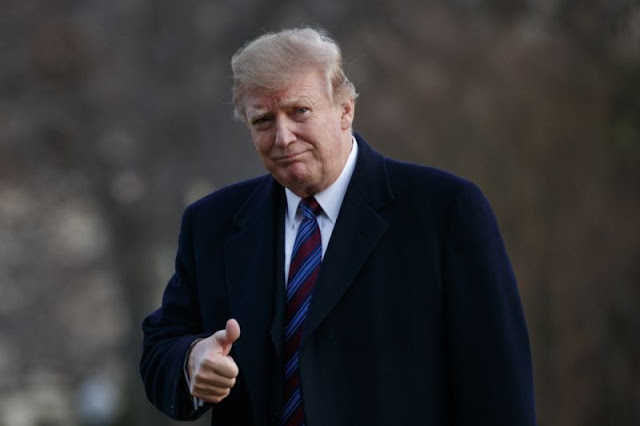 VietPress USA (Feb. 8, 2019): US President Donald Trump has announced in his State of the Union speech that he will hold a second nuclear summit with North Korea's leader this month. President Trump said in his 82-minute speech on last Tuesday night, Feb. 5th 2019 that he would meet Kim Jong-un in Vietnam from 27-28 February. 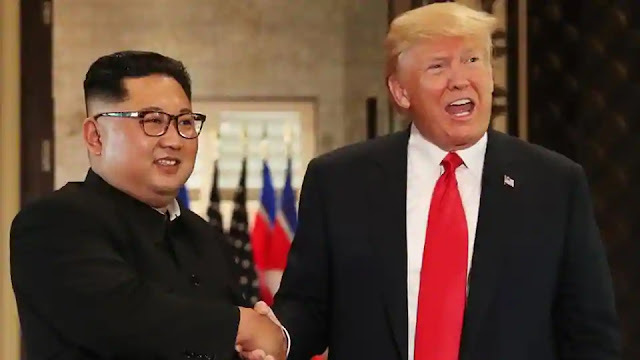 "Much work remains to be done," Trump said, "but my relationship with Kim Jong-un is a good one.” Plans for a second summit have been in the works since the two leaders' historic talks last year on June 12th 2018 in Singapore as the first time ever between a sitting US president and a North Korean leader to meet face-to-face in a historic US-North Korea summit that could lead to peace between the two countries that have technically been at war for 68 years or end in new recriminations. The two leaders warmly shook hands for around 13 seconds in front of a row of alternating US and North Korean flags. They then moved into a roughly 40-minute one-on-one meeting, joined only by their interpreters before including their advisers for bilateral talks and a working lunch. Pyongyang has not conducted any atomic or ballistic missile tests since last summer, but until now it has yet to agree to dismantle its nuclear weapons programme. 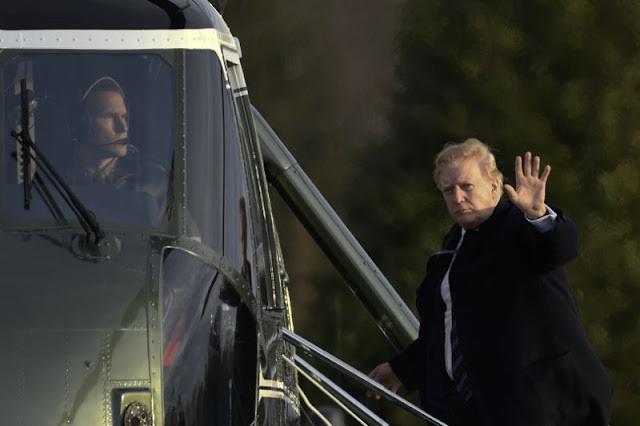 Today on Friday, Feb. 8th 2019, President Trump tweeted to announce his second summit with Kim Jong-un in Viet Nam and said that his representatives had just left North Korea after a "productive meeting" for preparing the Feb. 27-28 summit. The US envoy for North Korea, Stephen Biegun, was in Pyongyang for talks, paving the way for the second leadership summit. The president had previously announced Vietnam as the summit location, but the city hadn't been identified, but people think that the summit location could by Hanoi capitol or Da Nang city in central of Vietnam. Kim flew to Singapore aboard an Air China jet loaned by Beijing. 2- The flight from North Korea to Vietnam would cross only friendly Chinese airspace, making Kim feel even safer. On the ground, the North Korean leader would step into the tight-if-not-quite-suffocating embrace of another one-party state. Another possible venue is the coastal city of Da Nang, which has hosted major summits and where warships could be positioned to offer added security for US President. 3- The U.S. and Vietnam share a bloody history, but the relationship has moved far beyond the 20-year war that ended in 1975 and claimed the lives of 58,000 U.S. soldiers and an estimated 3 million Vietnamese troops and civilians. 4- A decade after the “American War” ended, as the Vietnam War is known there, the Southeast Asian nation was internationally isolated and starving, a Stalinist experiment in collectivization having left farmers starving and store shelves barren. Vietnam’s economy is expanding by 6% to 7% a year, with bustling small businesses, thriving manufacturing zones and a glittering skyline in Ho Chi Minh City, the former Saigon. 5- From bitter enemies to trusted partners, the trajectory of the U.S.-Vietnam relationship could excite a young North Korean leader who is said to be enamored of Western culture. Palladino said Vietnam had become a “close friend and partner” of the United States and shows "the possibilities for peace and prosperity" to North Korea.